While there exist several hundred CMS that provide digital platforms, Drupal is known to be one of the most secure platforms. It meets the pre-requisite security requirement for an enterprise. 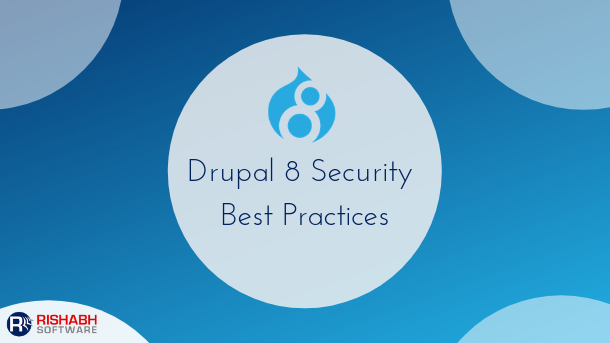 And, the list to discuss Drupal security best practices of do’s and don’ts is both extensive and exhaustive. Our article aims to offer the top Drupal security practices to follow for maintaining a healthy and secure web ecosystem. Unlike, other CMS, Drupal 8 offers the most consistent security updates, keeping the chances of risk as low as possible. It is supported by some phenomenal modules, themes, and managed by a dedicated developer community. 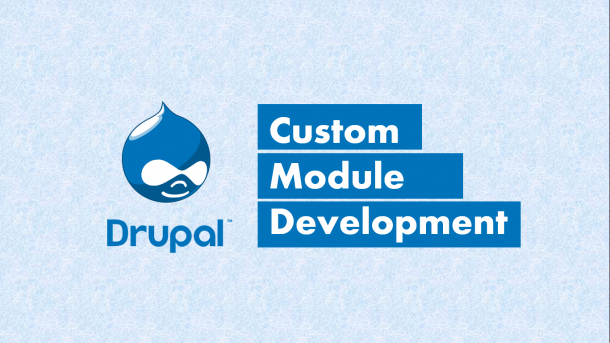 Install Approved And Supported Modules – Drupal 8 comprises of powerful modules that enable easy and flexible operations. However, all these modules have their strengths and weaknesses. Every day, thousands of robots hover the web in search of security vulnerabilities. Thus, to protect your site from these attacks, make sure to install modules approved by the Drupal community. If you need the functionality of a module that is not yet very popular, be sure to perform an appropriate search before proceeding with its installation. Keep The Kernel And Drupal Modules Up-To-Date – An attacker may attempt to recover data from your site. It is why installed modules must be regularly updated because they include security patches. The update of your site may have been due to a significant security breach like Drupalgeddon 2, which affected more than 115,000 websites. To fix this vulnerability, Drupal strongly advised its entire community to apply the security patches released by their developers. Therefore it is vital for your site, to stay updated with the latest version – Drupal 8, in this case, and its modules. Permissions Kept To A Minimum – Drupal 8 offers the users with the access privilege to each section. It allows them to control user actions. So if the rights end up in the wrong hands, it will be disastrous for your site. Therefore, three roles are created by default when you install Drupal 8: authenticated users, anonymous users, and administrators. You can define a specific set of permissions for these three roles. Though, it is critical to ensure that the number of administrator accounts on your site is kept to a minimum as the administrator can create new characters. Choose A Good Host – Another critical element, often neglected, is the choice of a good host. While speed and reliability are undoubtedly essential factors when choosing a web host, one should also consider the offered of security measures. The host must be resilient to potential events with adequate security measures. It is one of the solid foundation elements to ensure security for your site. a) The number of backups made by your host. b) Set up an SSL certificate to secure client-server communications via the HTTPS protocol. a) Password Policy: It allows you to control and define the password structure, such as the number of characters, the use of special characters, and more. b) Security Review: It helps secure the site when displaying errors. Further, it avoids the disclosure of unnecessary information and ensures the security of private files. c) Security Kit: It backs up the content policies, appropriate handling of the browser reports, and violation management. 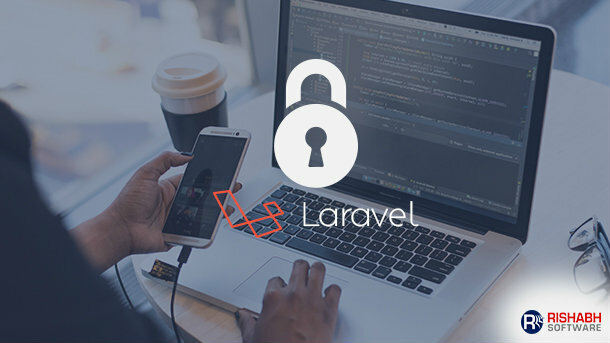 The Security Kit module reduces the risk of exploiting the various vulnerabilities of web applications. d) Generate Password: The purpose of this module is to make it optional to create a password when registering a new user. With this detailed overview, we hope you can now relate to why Drupal 8 has a solid reputation for security. Of course, these security measures can only be useful if the Drupal site is compliant with its API. Therefore, choosing the right Drupal website development company as your partner for project requirement is a must. At Rishabh software, our team of specialists in Drupal security practices help you design systems that are safe and secure to address possible security vulnerabilities. Drupal or Joomla – Which is the Ideal Content Management System?